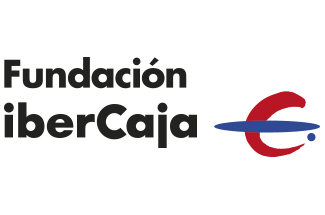 Fundación Bancaria Ibercaja, through its subsidiaries, provides financial services for households, corporate customers, and public and private institutions in Spain and internationally. Its products and services include demand deposits, time deposits, insurance products, investment funds, and pension plans, as well as bank assurance, asset management, and leasing and renting services. The company also provides various loans and advances to private individuals for financing home purchases and renovation work; commercial credit, secured loans/secured receivables, other term loans receivables, financial leases, and reverse repos; mortgage products; and fixed asset and working capital finance, treasury management, leasing, factoring, and interest rate hedging services. Further, it offers various cards, e-Banking, and capital market services. The company operates a network of 1,407 branches, 1,658 automatic teller machine terminals; and 19,279 point-of-sale terminals. Fundación Bancaria Ibercaja was founded in 1873 and is based in Zaragoza, Spain.